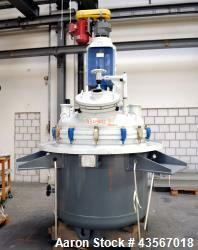 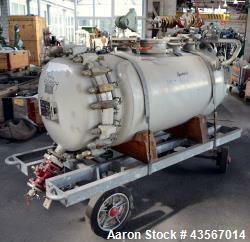 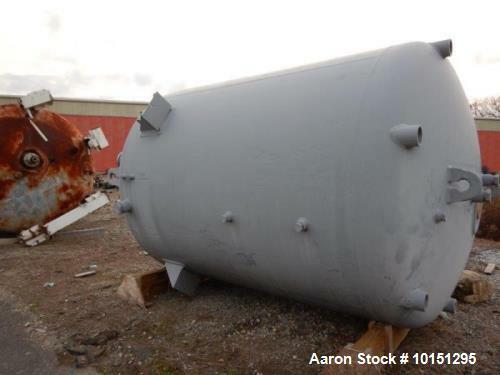 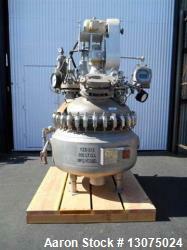 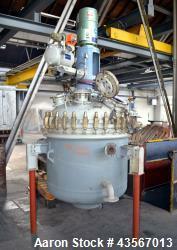 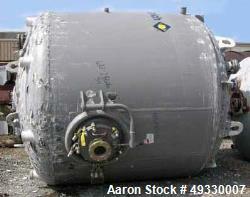 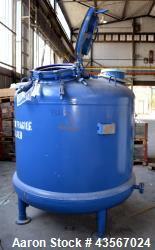 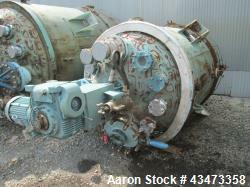 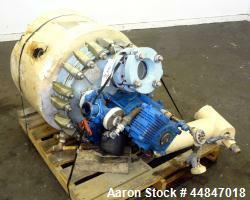 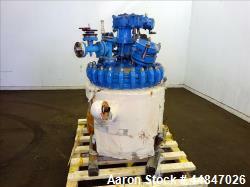 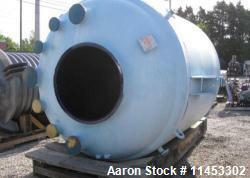 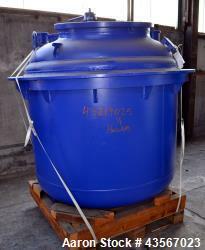 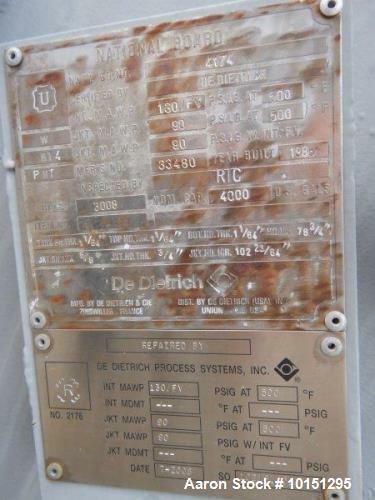 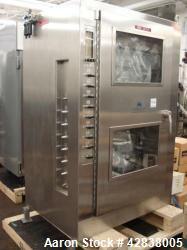 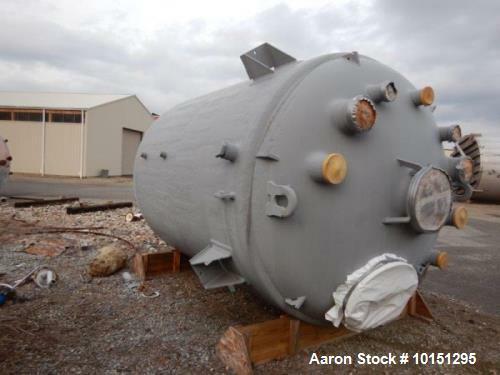 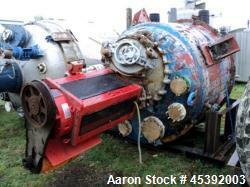 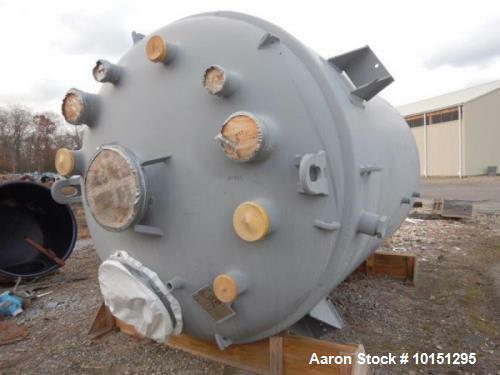 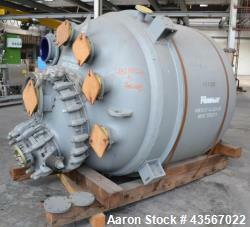 Used- Reglassed De Dietrich RS Series approximately 4,000 gallon vertical glass lined reactor body. 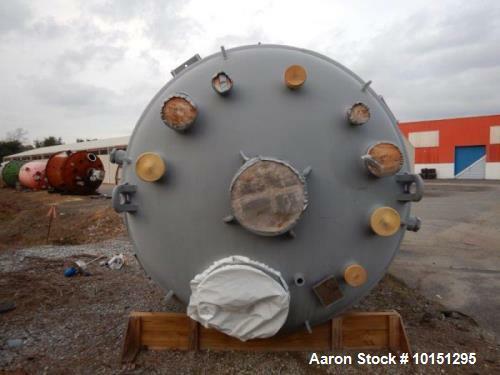 Internal rated 130 psi/full vacuum at 500 Degree F, jacket rated 90 psi at 500degree F. 9115 glass with unused Glaslok agitator, beavertail baffle, and cover. 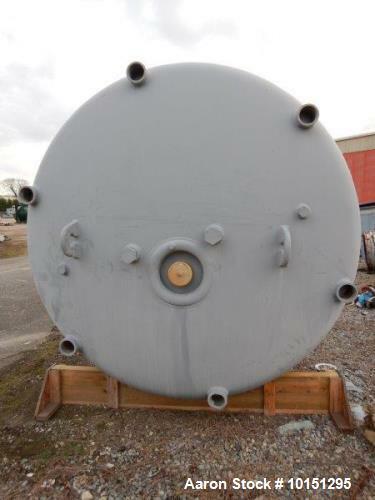 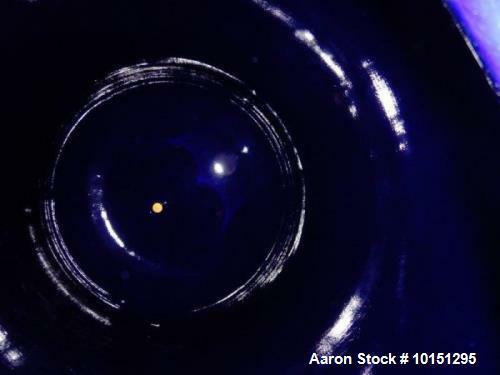 96" Interior diameter.